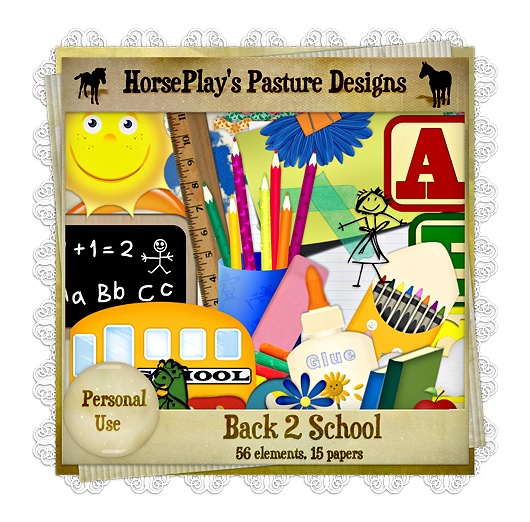 HorsePlay's Pasture Designs: Back 2 School is now Free! 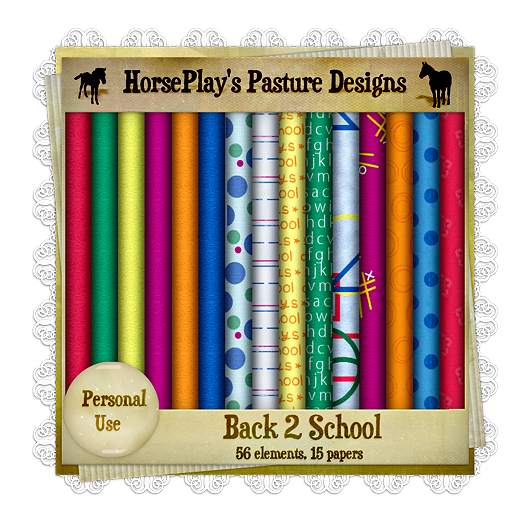 Back 2 School is now Free! Beautiful. Thanks so much. You're a sweetie to share these beautiful kits. School Bus template - Now Free!